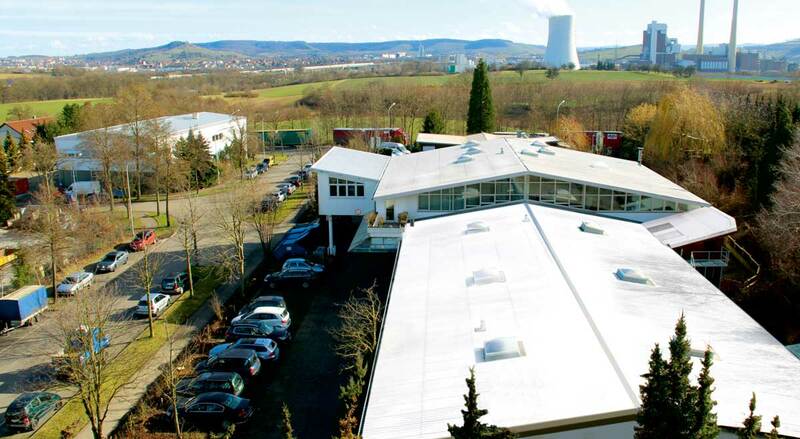 Blain Hydraulics operates from a modern factory situated in the countryside outside of Heilbronn, Germany. We are 3 minutes from the Stuttgart-Frankfurt autobahn junction and about 40 minutes and 70 minutes drive from their respective airports. Since 1970 Blain has specialized in the design and manufacture of the finest elevator control valves. In terms of installation, adjustment and servicing costs, the control valve is often the single most significant component effecting the profitability of a hydraulic elevator. Employing the EV 100 valve can save numerous hours of unnecessary work and inconvenience, both on site as well as in administration. Approximately fourteen thousand EV 100 valves yearly are being purchased by customers who are convinced of their high quality. Newly developed components are consistently being added to our program to constitute what is now the widest range of proven hydraulic control valves and options available to the elevator market. support the construction of still safer and smoother running elevators.